HTC bailed out of the Indian market in July last year, but the brand may return. Just the brand, though, the company is reportedly negotiating a licensing deal with Micromax, Lava and Karbonn. In short, HTC wants to pull an alcatel/BlackBerry and give its brand to other manufacturers of smartphones and tablets. The idea is that people’s familiarity with the HTC brand will give these makers an edge, while HTC itself will earn money via royalties. This is a move against the rising popularity of foreign brands like Xiaomi, Oppo, vivo and Samsung. Micromax, Lava and Karbonn have retreated to the sub INR 10,000 market due to competition from these brands. 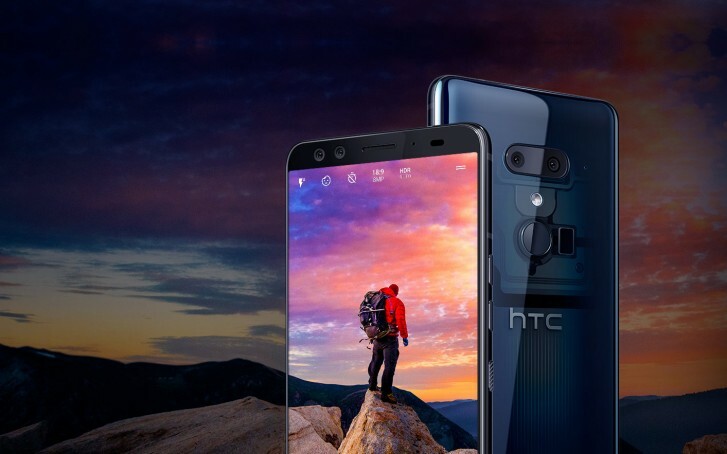 HTC, however, is best-known for its premium devices, which means HTC-branded models will not cannibalize the self-branded offerings by these companies. The talks are still ongoing, so none of the companies involved have made official statements. Lava and Karbonn might team up and make a joint offer for the HTC brand.